This album contains both studio and live tracks. 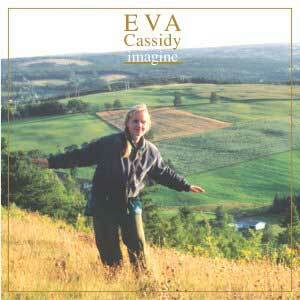 Highlights from the album include Eva's renditions of "Who Knows Where the Time Goes," "Imagine," "I Can Only Be Me," and "Fever" - which features Dan Cassidy on violin. Released in 2002.